Lever type (with twin shafts). Range of reel width - Min. 600 mm. Max. Machine size. 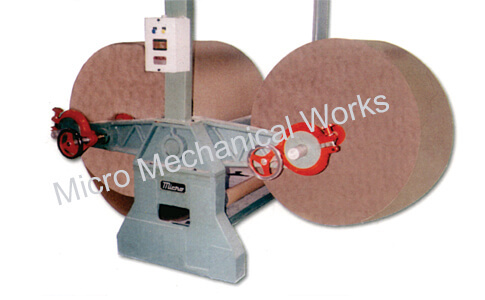 Paper width : 1000 - 1300 - 1600 - 1800 mm.